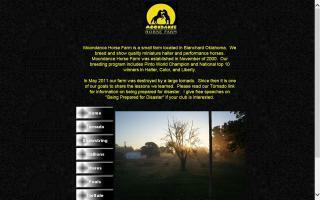 McClain County, Oklahoma Horse Directory - O Horse! 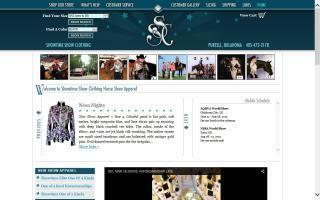 Oklahoma Horseshoeing School is the place to go if you are serious about your horseshoeing education. Over 95% of Oklahoma Horseshoeing School graduates go on to become gainfully employed in the horseshoeing industry.